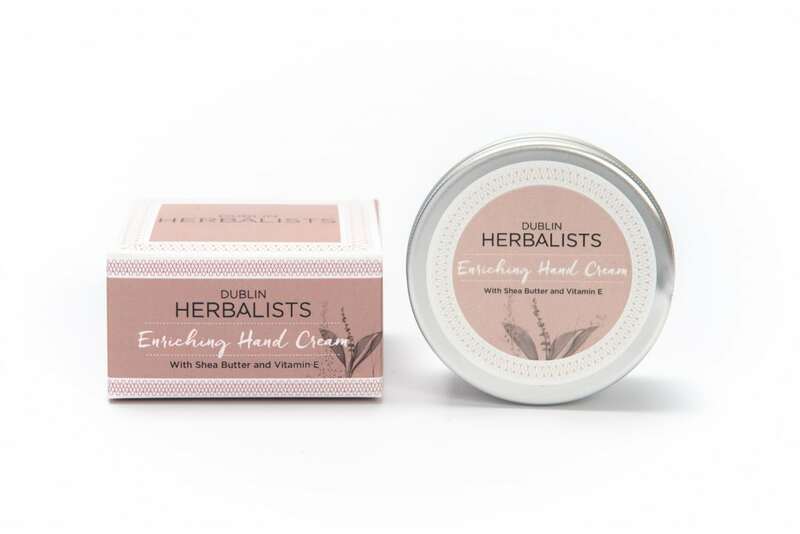 Our Enriching Hand Cream provides intense, lasting moisturisation to your hands, fingers and nails. 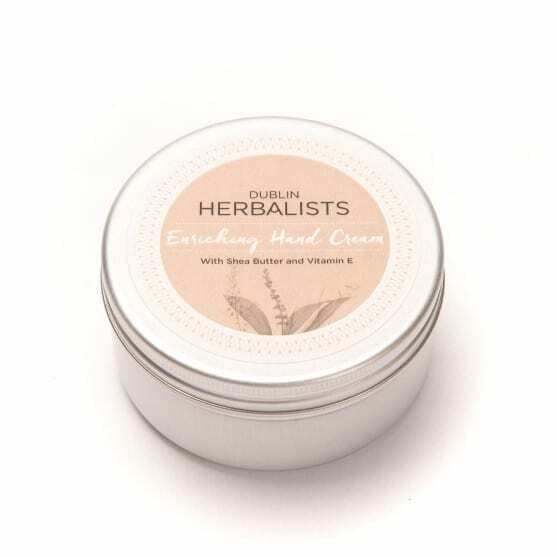 Shea Nut Butter and Vitamin E soften and nourish the skin, while White Poppy Seed, Flaxseed, Calendula and Rice Bran Oils firm, protect and restore. 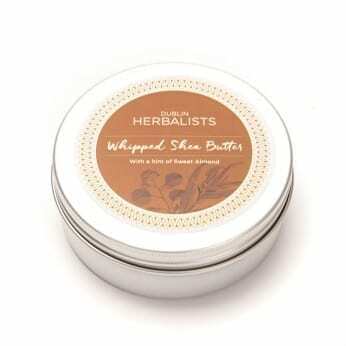 With a silky, velvety texture, this powerful blend is scented with purifying Lemongrass and soothing Bergamot Essential Oils. 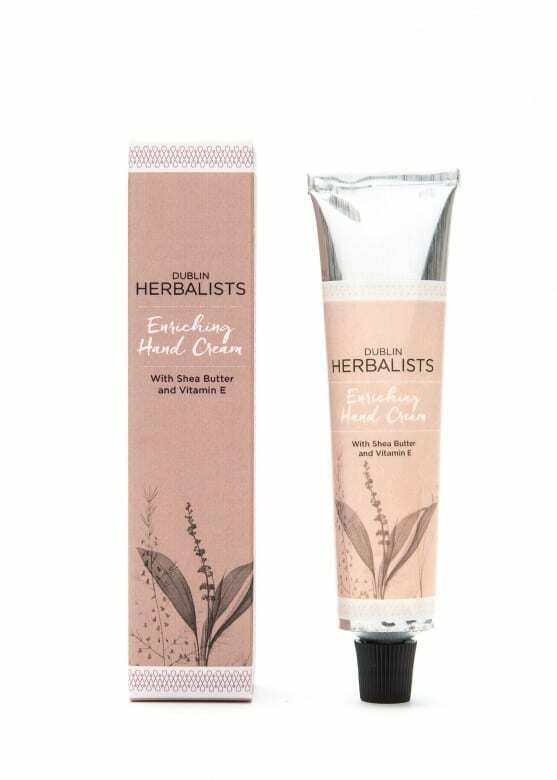 I absolutely love this hand cream. The smell and luxurious texture are beautiful and most importantly I quickly noticed the skin on my hands was more youthful. I’ve also bought a few more to give as gifts. Love this handcream, really rich & super moisturising with a lovely scent, my only complaint is the tube is too small!! 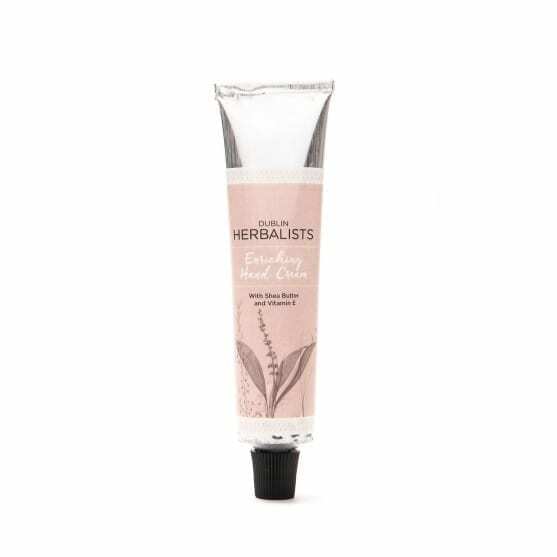 Would love to see a larger tube on offer to purchase! Thanks for your feedback Aine, we are coming out with a 100 ml tin in the coming weeks. What a joy and pleasure it was to have my package delivered to my hotel in Kinsale. The hand cream is so fabulous that I just couldn’t find enough stock of it in my travels and contacted Claire, to ask for a larger than normal supply and have it delivered…she did it with ease and with much appreciation, I thank her! Love love love this hand cream especially the gorgeous fragrance, purchased it on a weekend in Dublin and was so impressed went online to reorder this product and purchase other items from this fabulous range. No greasy hands soaks in really well. I wash my hands a lot so suffer with very dry hands, this is a god send, great smelling & soft hands after every use! 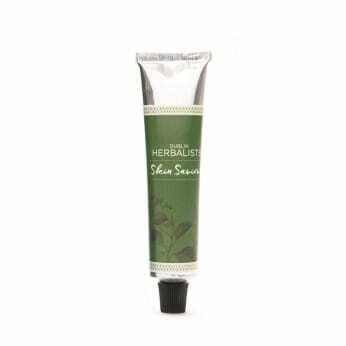 I adore this hand cream, beautiful scent and absorbs perfectly. I got the 100ml tin as the tube went too quick. As always perfect delivery and beautiful packaging. 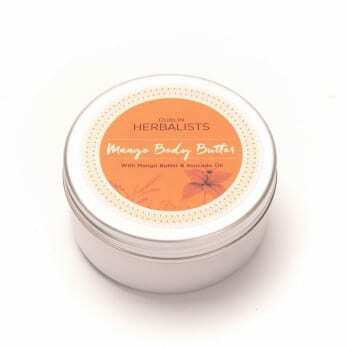 Such a lovely hand cream and beautiful smell. I always love giving it as a gift and the packaging is lovely too. Gorgeous product. I use it every day to keep my hands soft.